Looking for something a bit more personal? Get an accurate rate quote by clicking one of the options below. Am I getting a good deal on a mortgage? Am I qualified to get pre-approved? Should I even buy a home or keep renting? connect with a qualified home loan advisor. Looking for a new home out of state? 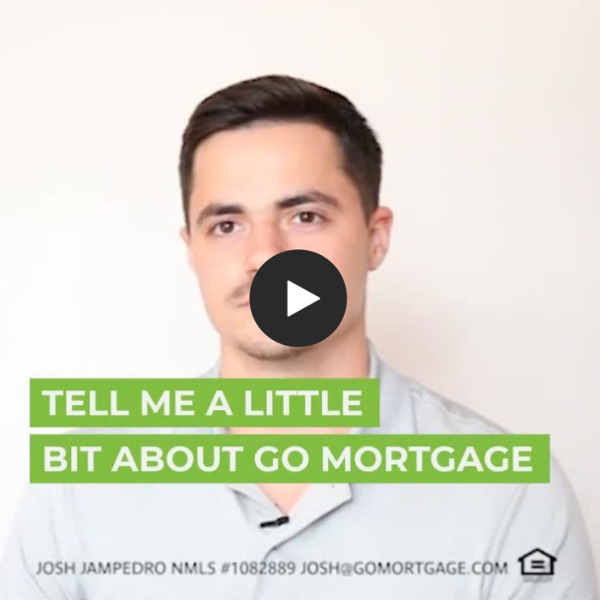 GO Mortgage understands the process, so we waive that 30 day requirement! All we need is a verified employer contract. For a Personalized Quote, please fill out the form below. Getting GO Mortgage involved in the process sooner made the search for what we wanted in our dream easier. The faster you get GO Mortgage involved in your search, it's really going to take a lot of stress off of your back. *Terms & Conditions Apply. Please visit our Rates page for full disclaimer.